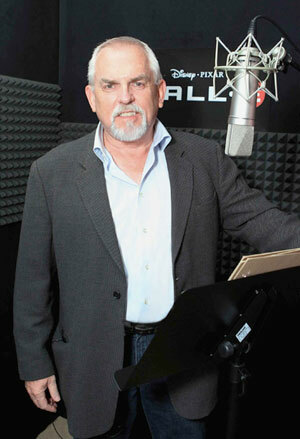 Join us at 8:00 am for breakfast and networking followed by our Keynote - Emmy-Nominated Actor, Director, Writer, Producer, Inventor, Philanthropist, and Manufacturing Advocate, John Ratzenberger at 9:30 am. View a list of our Presenting Sponsors and get more information on how to become a sponsor. View a list of the Exhibitors that will be attending the expo, and get information on becoming an exhibitor. View the Expo Agenda and register for the Keynote Speaker & Breakfast.